Tiger Woods's historic 1997 victory at Augusta National, when he was 21 years old, was a watershed for golf. Tiger Woods announced on Friday he had lost his battle to be fit for the 2017 Masters, saying he was "not tournament ready" for the first major of the year and did not have a timetable for his return. Woods, whose 14 major titles include four Masters green jackets, has not played since withdrawing from the Dubai Desert Classic on February 3 with ongoing back spasms. He made his comeback in December after missing all of the 2015-16 season in the wake of back surgery. 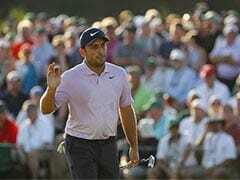 But his return has run aground, with the 41-year-old withdrawing from the Genesis Open in Los Angeles in February, the Honda Classic and the Arnold Palmer Invitational in March. 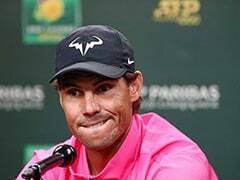 He even cancelled a planned press conference at the Los Angeles tournament, saying doctors had advised him to "limit all activities" as he tried to get his balky back on track. "Unfortunately, I won't be competing in this year's Masters," Woods said on his website. "I did about everything I could to play, but my back rehabilitation didn't allow me the time to get tournament ready. "I'm especially upset because it's a special anniversary for me that's filled with a lot of great memories. I can't believe it's been 20 years since I won my first green jacket." Woods's historic 1997 victory at Augusta National, when he was 21 years old, was a watershed for golf. He became the first black golfer to win a major, the youngest to capture the Masters and he shattered records in winning by 12 strokes with an 18-under par total. Woods won his second Masters in 2001, completing the "Tiger Slam" of four major championship victories in a row. His 2002 victory made him the first back-to-back winner since England's Nick Faldo in 1989 and 1990. Woods last won the Masters in 2005, and his announcement on Friday marks the third time in four years that he will miss the tournament. He sat out the 2014 Masters with a back injury, finished 17th in 2015, then missed last year as part of his 15-month post-surgery absence from competition. His last major title came at the 2008 US Open, and the 2015 Masters marks the last time Woods made the cut at a major. 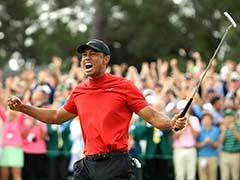 Promoting his book about his 1997 Masters victory, Woods said on television's Good Morning America program in March that he was unable to train enough to prepare for the rigors of playing four rounds at a major event. But he indicated on Friday he continues to work toward a return to competition. 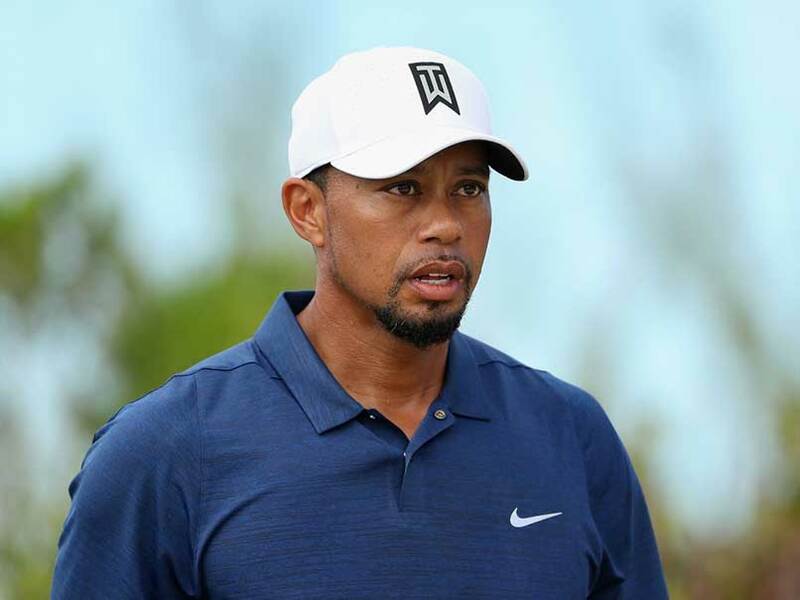 "I have no timetable for my return, but I will continue my diligent effort to recover, and want to get back out there as soon as possible," said Woods, whose 14 major titles are second on the all-time list to the 18 of Jack Nicklaus. His 79 career PGA titles are three shy of Sam Snead's all-time record. Woods said that he would be in Augusta, Georgia, to attend the pre-tournament Champions Dinner. "Augusta National has been a very important place to me and my family for over 20 years, and while I'm disappointed, it will be good to be back there Tuesday," Woods said.